Private lesson will help you to understand more about your dog; what motivates dogs, how they learn, what their values are, and why they do what they do. This greater understanding will help you to form a more enjoyable relationship with your dog and to be able to live together in harmony. The private lessons offer the opportunity to evaluate the owner/dog situation in their own environment and come up with a training program tailored to fit owner and dog needs. Dog Connection believes in enhance the dog-owner bond. We use a variety of training and behavior modification techniques and methods including operant conditioning, shaping, target, clicker, desensitization and counterconditioning. 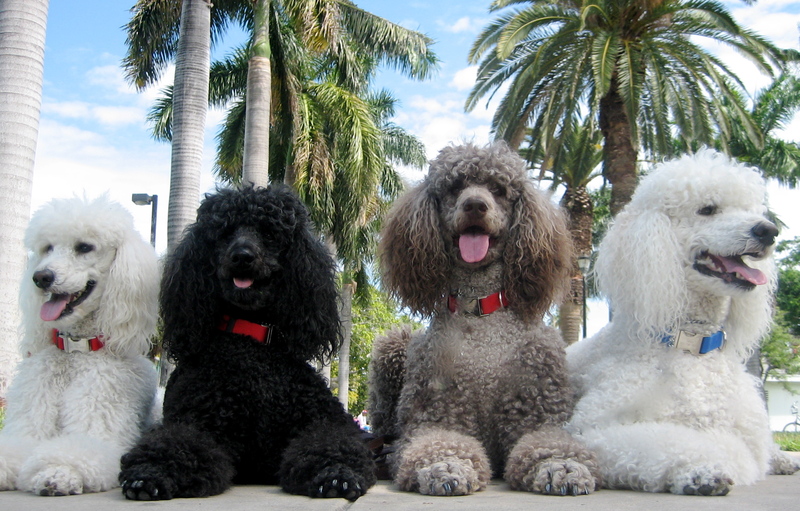 Each dog/owner family is unique and addressing their specific needs requires a holistic training. Our knowledge allow us to have a ‘whole’ approach opposed to ‘by strict method’ to establish the right king of program based on the real nature of both.